Claud Holbert was born June 2, 1910 in a small rural Texas farming community known as Proffit. His father moved the family to Little Rock, Arkansas, in 1916 and opened his own auto parts repair service. A witness to hard work, determination, and success in his early years,Claud realized his dream of flying when he soloed in a Curtiss Jenny at age 17. 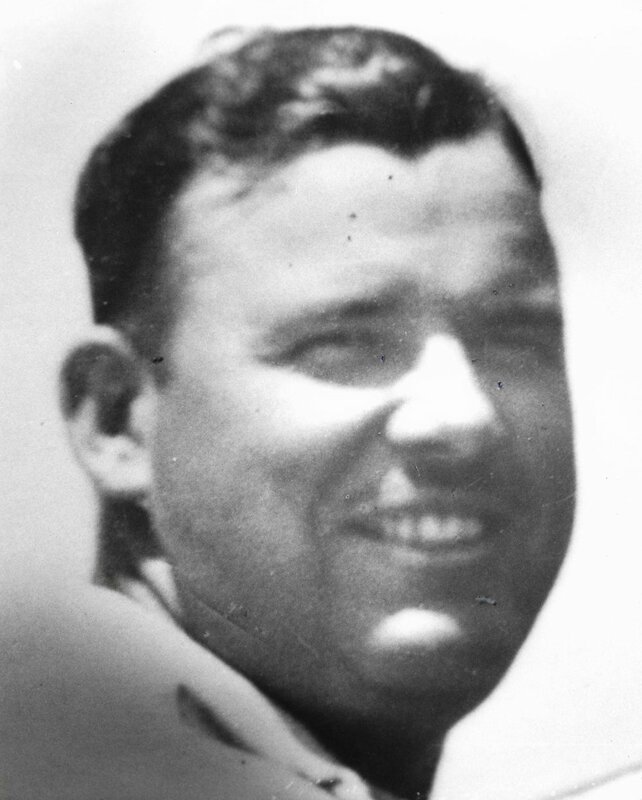 He would join the Arkansas Air National Guard in 1926, and began attending Little Rock Junior College in 1928. An officer in the 154th Observation Squadron of the Air National Guard, Claud realized a business opportunity and set his sights on training pilots. Borrowing $1,200, toward the purchase of a Taylorcraft, Claud founded Central Flying Service in Little Rock in 1939. Central was awarded a CPT contract with the Federal Government. With beginnings as a Civilian Pilot Training Program (CPT) Central inevitably transitioned into War Pilot Training (WPT) during World War II. Designated by the government as an Advanced War Pilot Training center, Central Flying Service had over 65 aircraft and 30 instructors. Starting with just one Taylorcraft, Claud Holbert built a company which would go on to become one of the country's oldest, largest air charter and flying schools. Under his leadership, Central Flying Service developed it's own maintenance facilities, adding paint and interior shops, aircraft overhaul, and refurbishment. Claud logged a staggering 50,000 hours flying his own charters, and served for a decade as the personal pilot for the late Governor Winthrop Rockefeller. Capitalizing on commercial airlines' neglect of Central Arkansas, Claud is credited with having built Arkansas' first multi-engine and turboprop commercial service from the ground up. He would later pioneer the state's first jet charter. One of the most experienced pilots in the United States, Claud was the Federal Aviation Administration's Senior Examiner. Having laid a firm foundation for aviation in Arkansas, Claud turned Central Flying Service over to his sons, Don and Richard, in 1976, but his passion for flight never wavered. The Chairman of the Arkansas State Aeronautics Commission, Eddie Holland, remarked: "Claud always said it wasn't work. It was what he enjoyed." Claud continued training pilots, flying, and giving check rides until the day he died; March 7, 1983, at the age of 72.